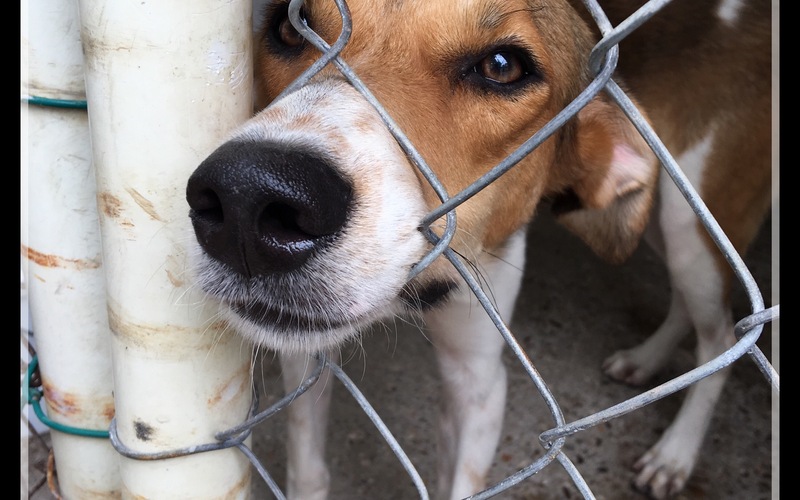 The Saga Humane Society is home to 34 stray and unwanted dogs in San Pedro, BZ and is in desperate need of funds to repair the wire enclosures that serve as kennels . The locking mechanisms and the wooden beds for the dogs also need to be replaced as the climate and constant use foster deterioration. In the future we hope to be able to replace the current doors constructed of PVC pipe and chicken wire with something more substantial.